Paris skin institute is proud to introduce the new generation of skincare with the newest technology and revolutionary ingredient "Mushroom of eternal youth" is the backbone of the Paris Skin Institute skincare products. the line enriched by the launch of Derma Sublime Supreme new products, created to combat the dryness caused by aging, cold weather and hormonal changes. This refinement stimulates the skin cells to accelerate renewal. The intense nutrition rejuvenates and revitalizes the skin. Refinement of Ganoderma Lucidum with exceptional cell regenerating proprieties. Precious, highly concentrated “Life cells” provide intense nutrition and regeneration. 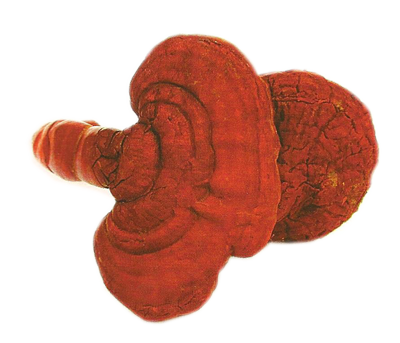 “Life cells” are rare: distilling only one ounce from 1000 ounces of Ganoderma Lucidum. “Life cells” are rich: 75 times more efficacious than Ganoderma Lucidum extract. Derma Sublime Supreme: a voluptuous texture, an irresistible feel, and intensly nourishing experience.